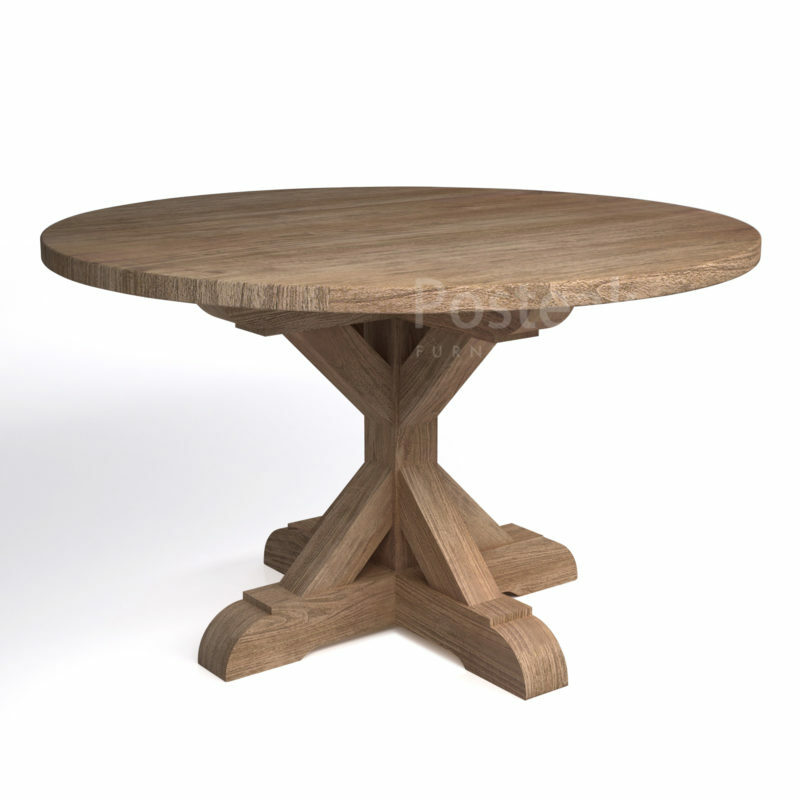 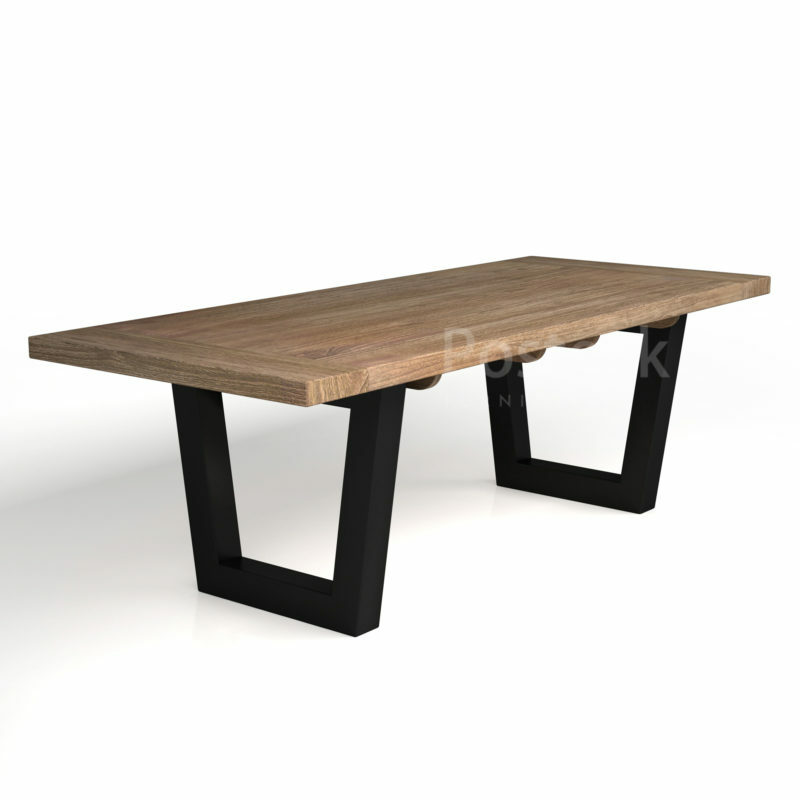 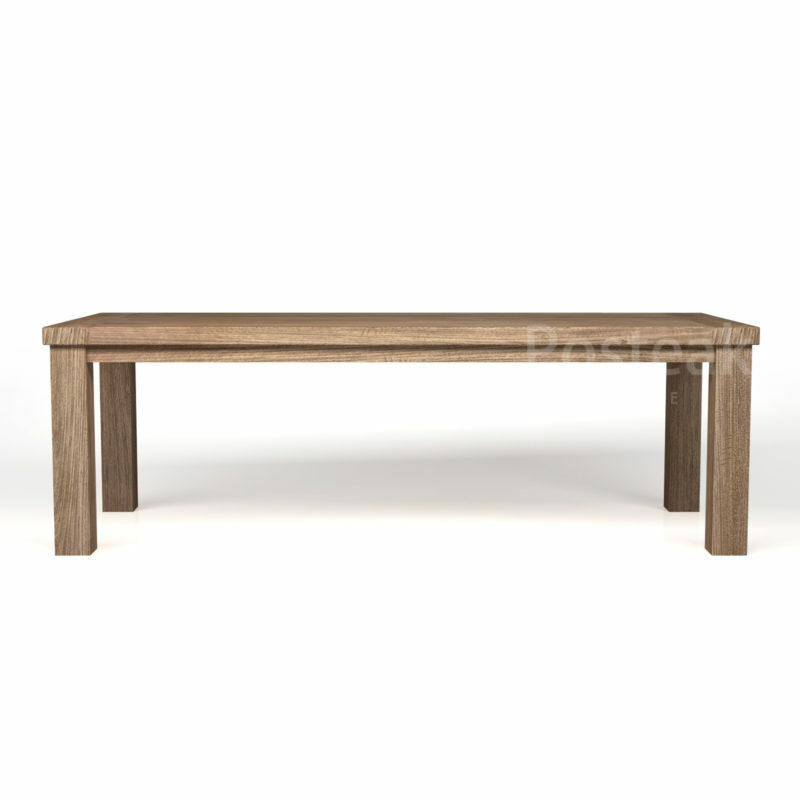 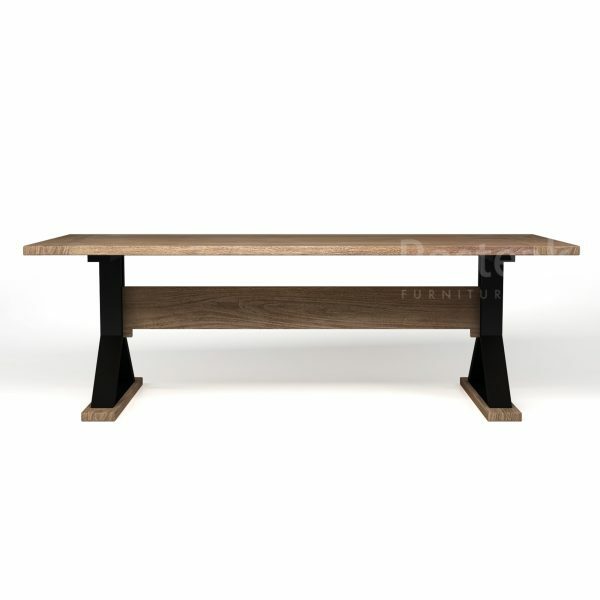 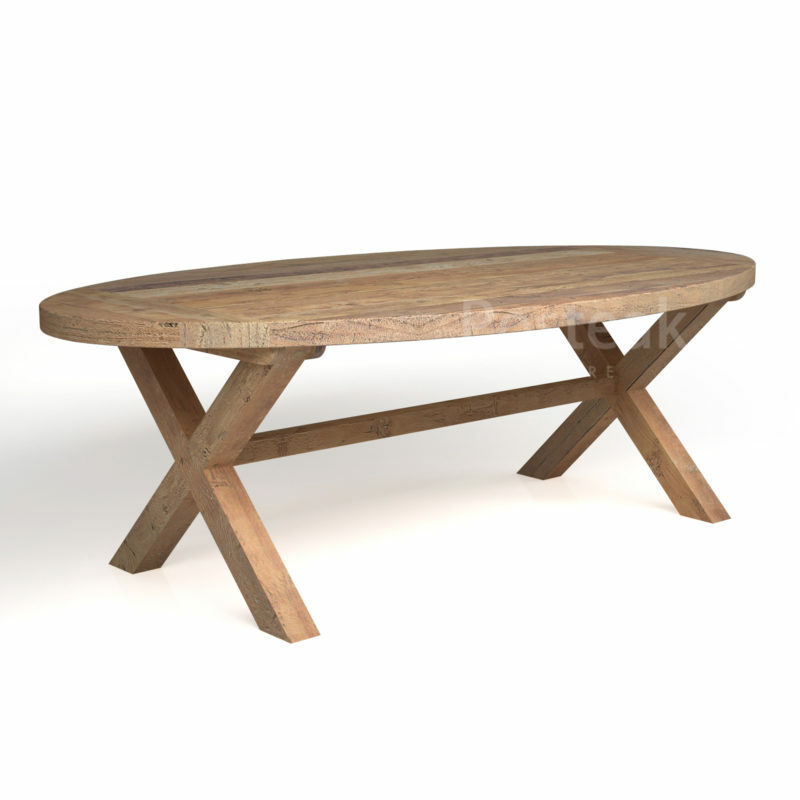 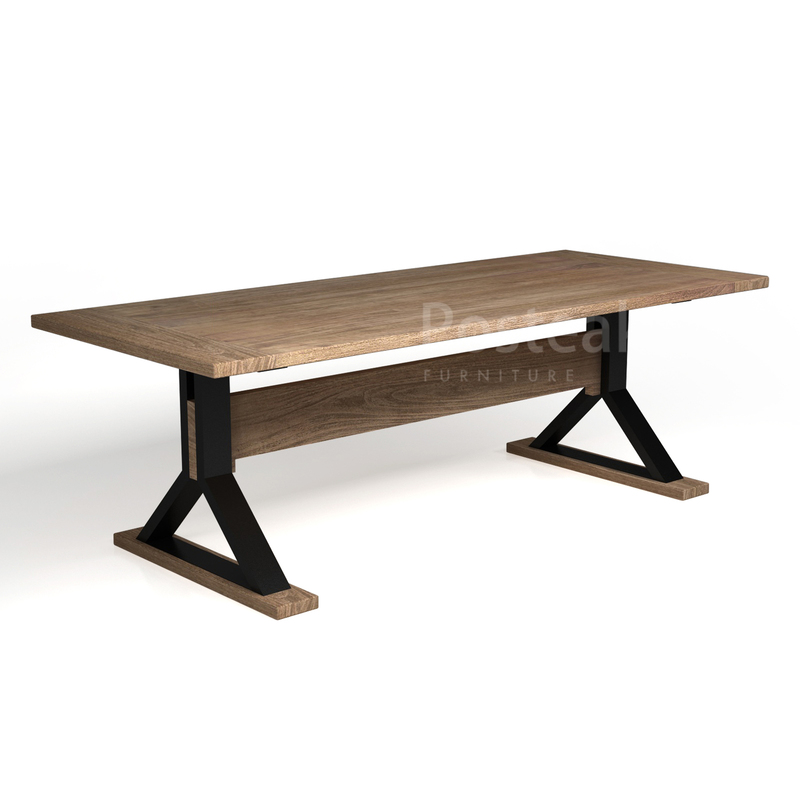 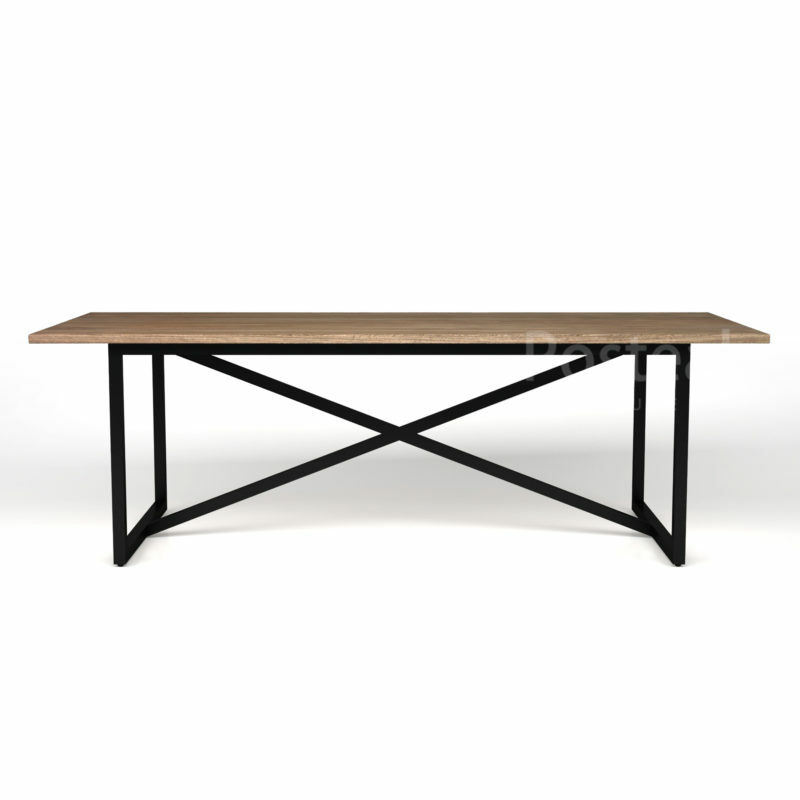 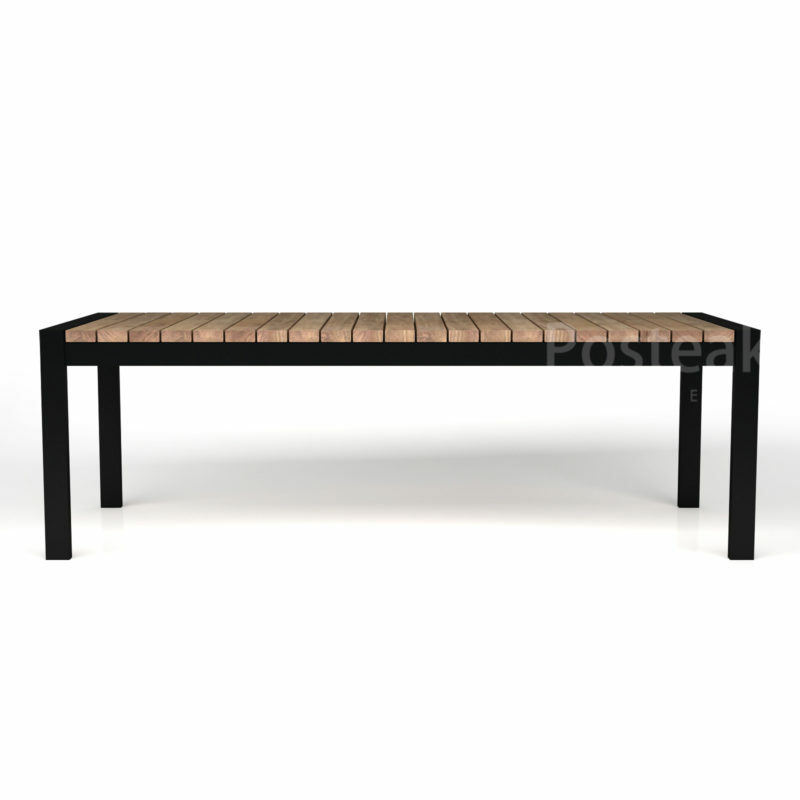 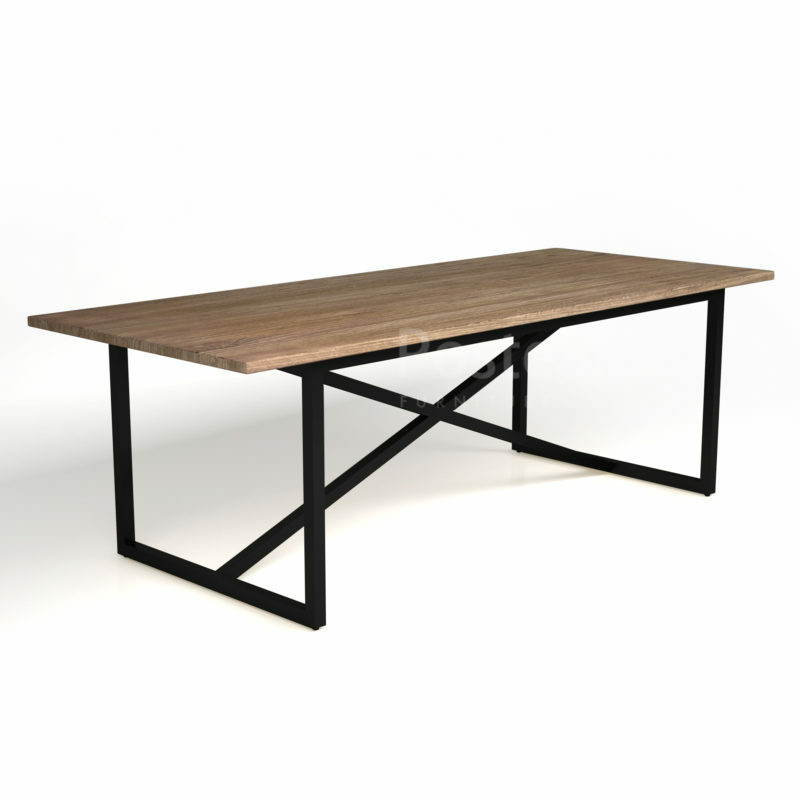 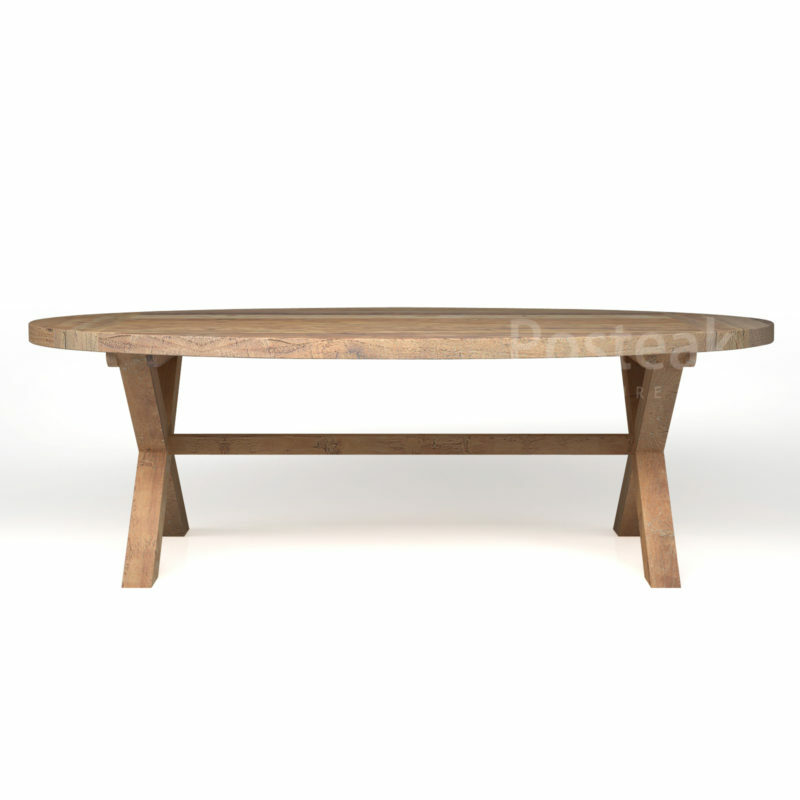 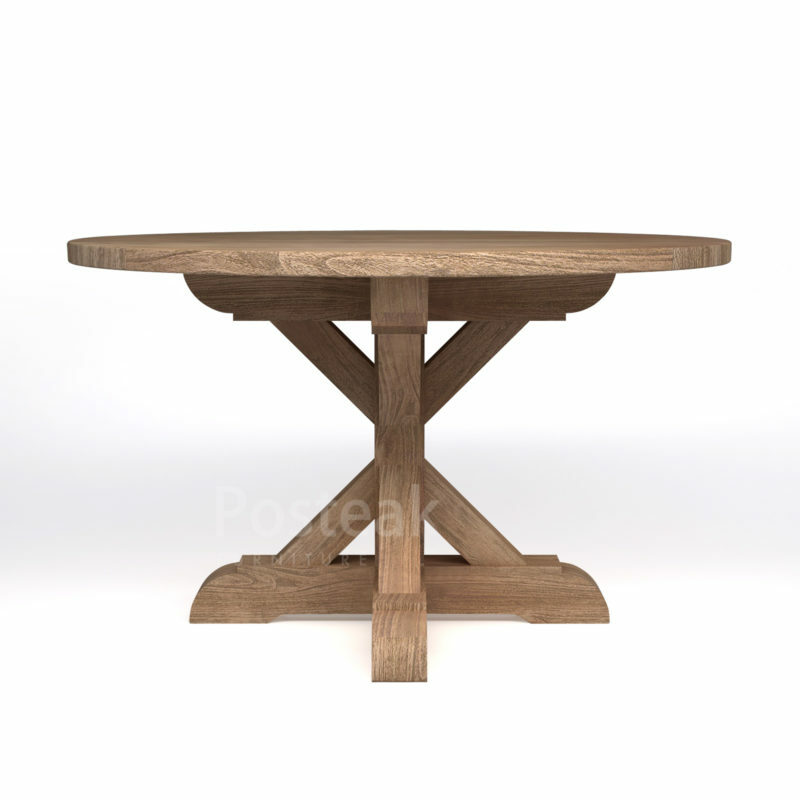 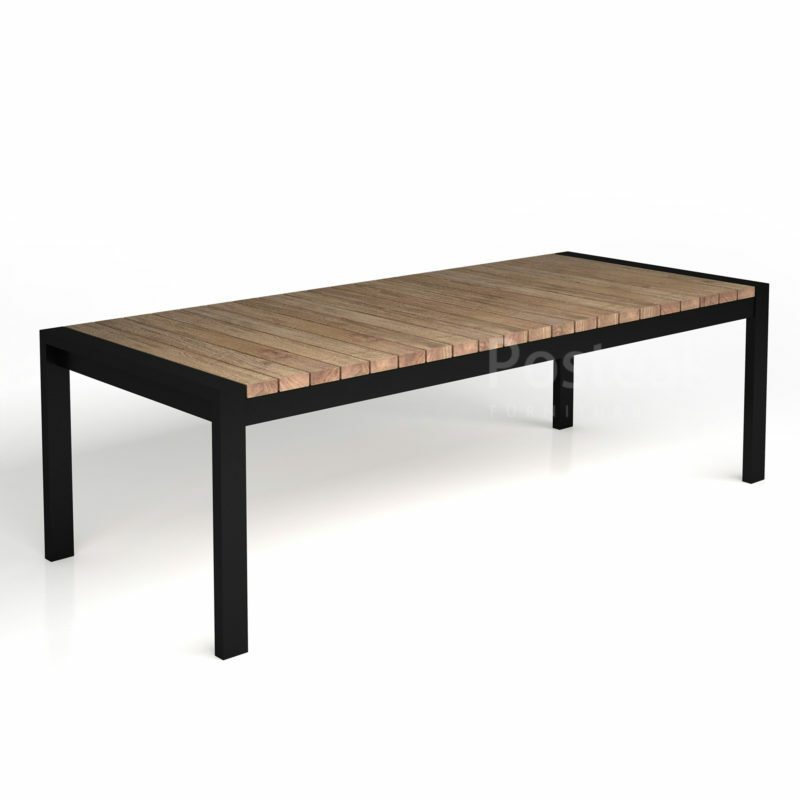 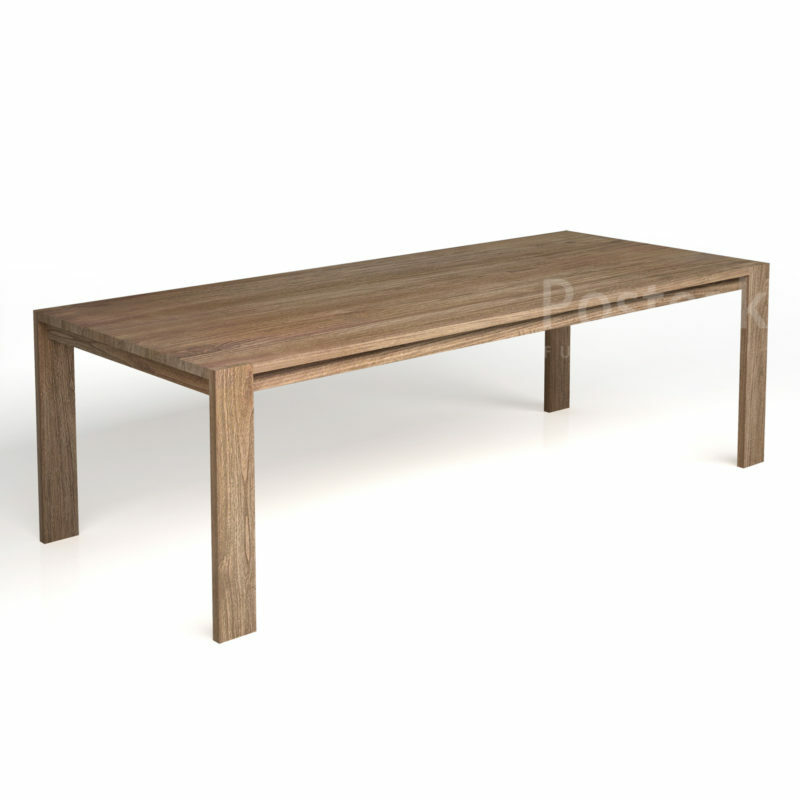 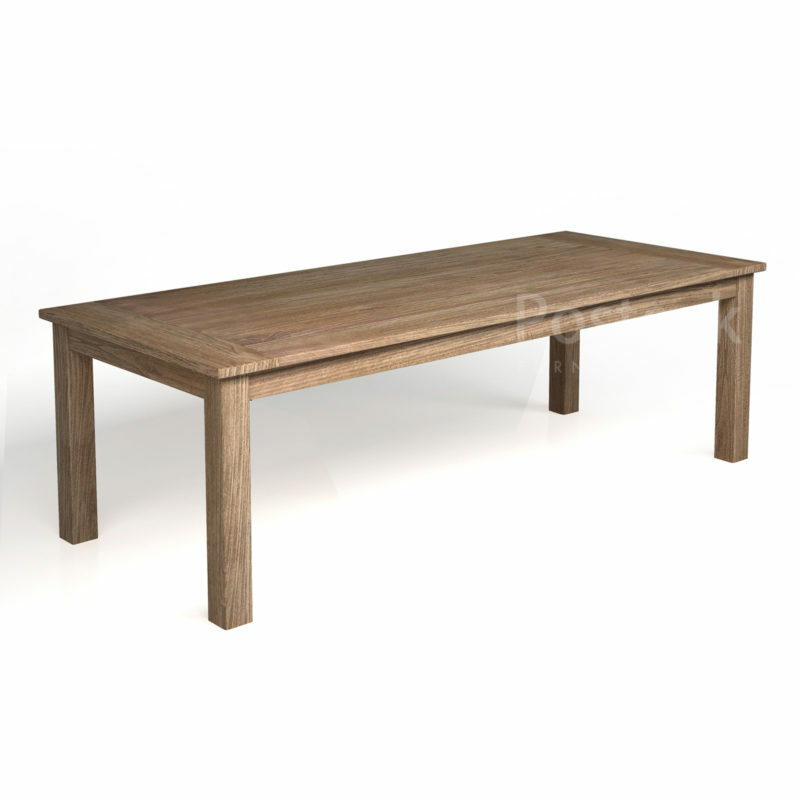 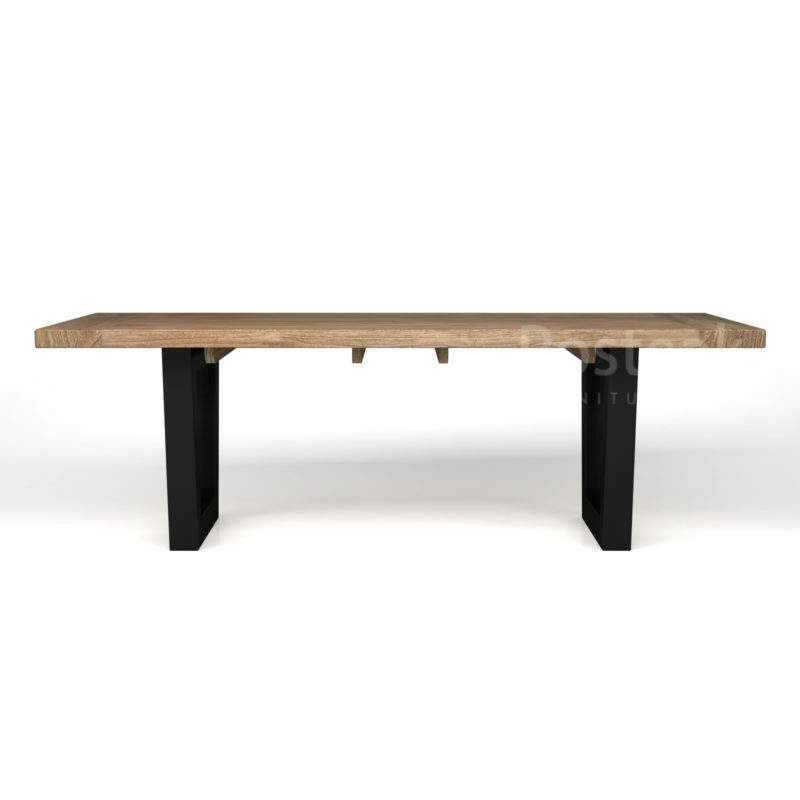 Crafted from solid teak wood, combined with “Y” design of metal on legs. 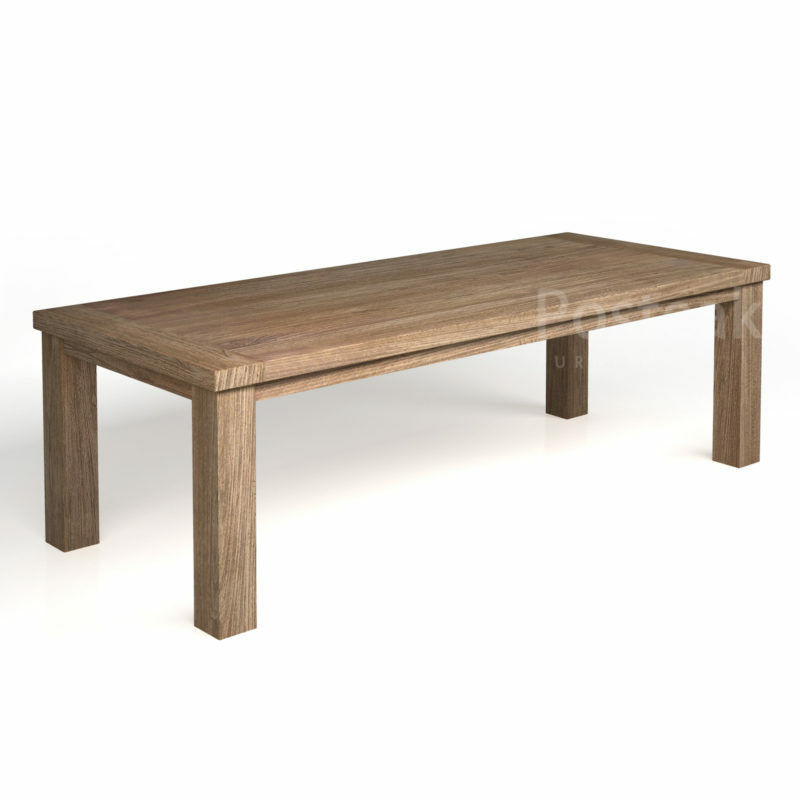 Unique design on the legs as the main character. It’s suitable for indoor or outdoor industrial style.